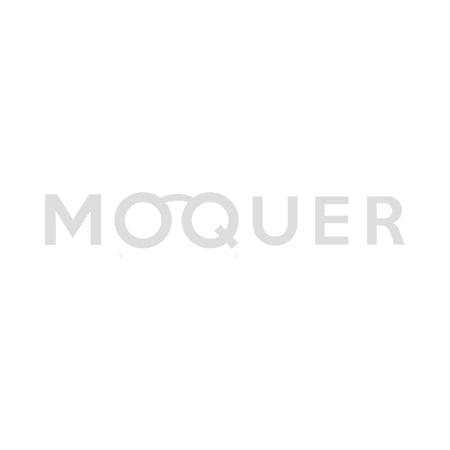 Moquer Wide Tooh Comb is great for thick and coarse hair because the teeth are further apart. It creates nice separation in your hair. The comb is antistatic and the best thing is that you'll receive this comb for free when placing an order for 75 euro or more!